Devoted to luxury. Devoted to you. The Malkai will be a Country Club and Resort to rank among the best and most exclusive of destinations in the world. At its heart a world class nine hole golf course - the first ever in Oman designed by renowned golf course architects, Gary Player Design. 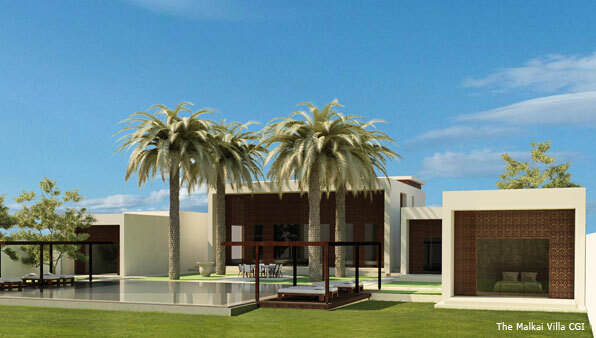 Located some 50 kilometres from Muscat in Oman's Al Batinah region, close to the town of Barka, just three kilometres from the sea and your own private beach club.